← WHICH ONE OF YOU OUTBID ME?!! Probably old. Probably photoshopped. I don’t care. Made me laugh. 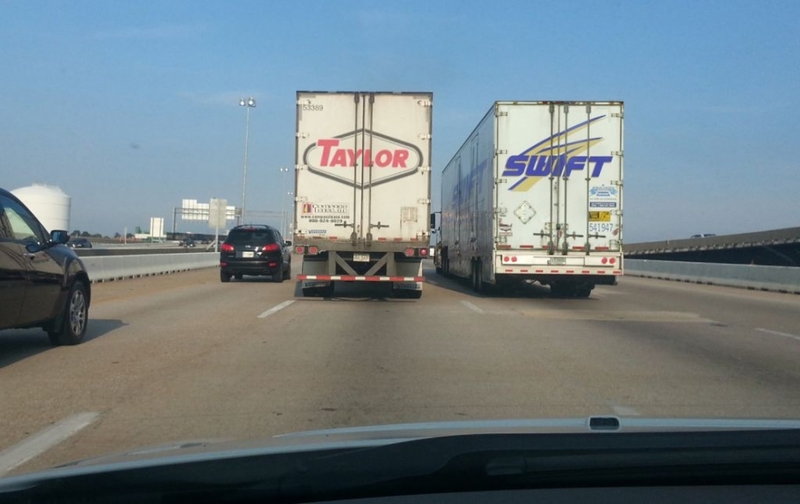 This entry was posted in caption contest, Music and tagged taylor swift, taylor swift truck. Bookmark the permalink.